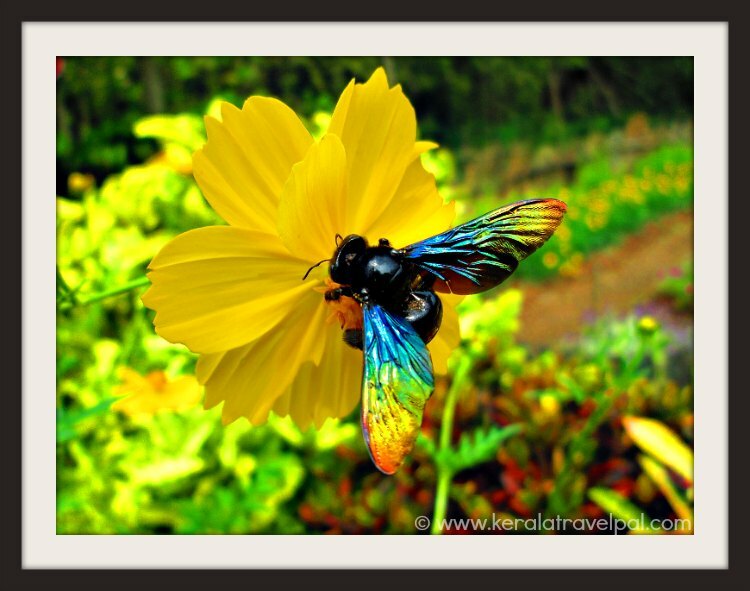 Kerala waterfalls are often the overlooked item in Kerala travel plans. For many travelers, waterfall experiencing is limited to sighting a less than spectacular cascade along a mountain path en route to a hill station. Scenic Western Ghats mountain range that runs through the entire length of Kerala is the origin of numerous streams. Somewhere along the journey, they thunderously fall and splash to create bold beauties of water. After creating waterfalls, those mountain streams ultimately reach into one of the 44 rivers of Kerala. Kerala waterfalls come in all shapes and sizes. They range from magnificent ones such as Athirapally falls to tiny trickles in the heart of the forest. Also, they take up diverse forms as horse tail, single fall, cascade, and multi step or even horizontal falls. Yet common to all is refreshingly cool water aesthetically set in elegant backdrop of verdant greens and rocky terrains. Even though nowhere near thunderously powerful as the likes of Niagra and Iguazu falls, waterfalls in Kerala are still worthy enough for a few days of good fun. Feel sun burnt and drained from hectic beach holidays? Head to the high ranges where waterfalls welcome you with a thundering applause. What is on offer is super cool water and refreshing air packed with a million flying droplets. Did I mention plenty of green shade? 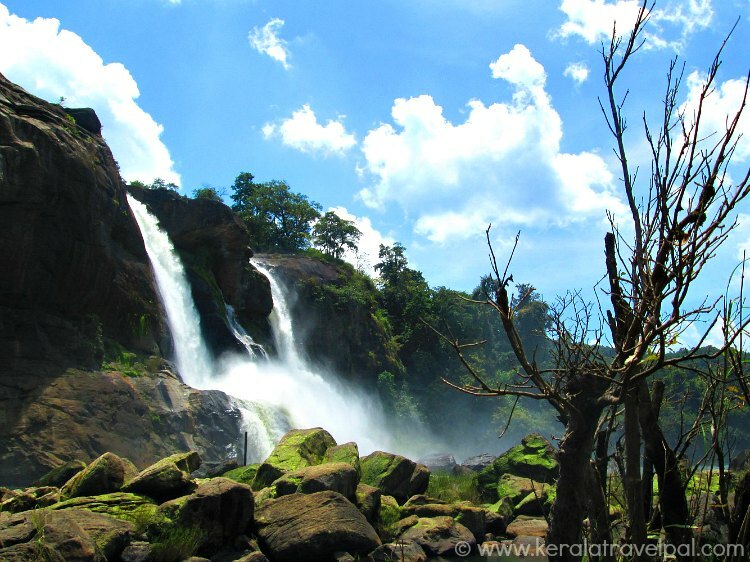 Prominent waterfalls of Kerala, that stand out from the rest are, Athirapally, Palaruvi, Thusharagiri and Meenmutti. Waterfalls that are considered worth mentioning are around twenty. Water of some falls, considered to have medicinal properties, attracts a different set of visitors. Palaruvi waterfalls draw a lot of such believing locals for a dip, for which even some Ayurvedic physicians suggest. Water washing areas of medicinal herbs over hill tops, in due course make it to the waterfalls. So there could be an element of truth to substantiate such claims. Several waterfalls are easy to access with roads nearby. A few are located as such as they are reserved only for nature enthusiasts, adventure tourists and trekkers. Aruvi waterfalls requiring a strenuous trek of 8 kilometres through dense forest with the help of local tribal guide is one among those. There are waterfalls that provide access to both top and bottom. Then there are those multi-stepped waterfalls, whose latter steps can only be accessed. Steep rocky terrains and dense forests with wild animals are the usual restrictive factors to reach the top rest. Care to be taken while visiting waterfalls. Monsoon season can bring sudden flash floods, totally unexpected. Such out of the blue torrents happen when it rains elsewhere nearby while the waterfall area remains sunny. Gushing water can carry rocks and pebbles moving at great speed as well. Some horizontal falls may appear very shallow as knee deep. And rocks protruding above water can be very inviting for stepping across the shallow stream. However, these moss covered rocks are greatly slippery. Vazhachal waterfall is the prime example where hundreds of visitors have died just by getting into apparently knee deep water. If you are visiting waterfalls within remote forests, apply leach repellents and take some with you. Lighters are also handy. You will be surprised to see how easily leaches get on to the body, even from jungle neighborhoods. Be extra careful during monsoon, when they are in plenty in the forests of Western Ghats. 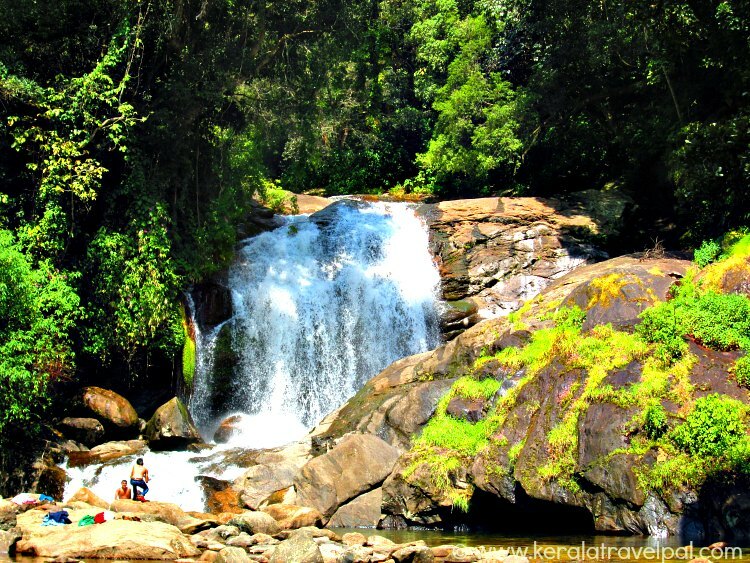 The following ones are some of the best waterfalls to visit in Kerala. Click and explore!